The project activity consists in the installation of 20 wind turbines of 2.5 MW in the district of Agean region in Izmir, west of Turkey. The objective is to generate renewable energy and contribute to the national economy. The project reduces emissions of greenhouse gases, avoiding the generation of carbon dioxide due to the production of electricity using fossil fuels. An annual average of 118,100 MWh of renewable energy is generated, which allows an annual emission reduction of 92,000 tCO2e. Reduction of the waste management problems, related to the thermal energy production plants that use coal as the main source. Decrease in the ecological damage caused by the coal mining activities. Reduction of the environmental pollution due to the reduction in sulphur dioxide emissions. Improvement of local air quality in the area where the project is developed. Reducing the dependence on fossil fuels for energy generation. Contribution to the local economy and to the wellbeing of the people living in the area where the Project is developed. 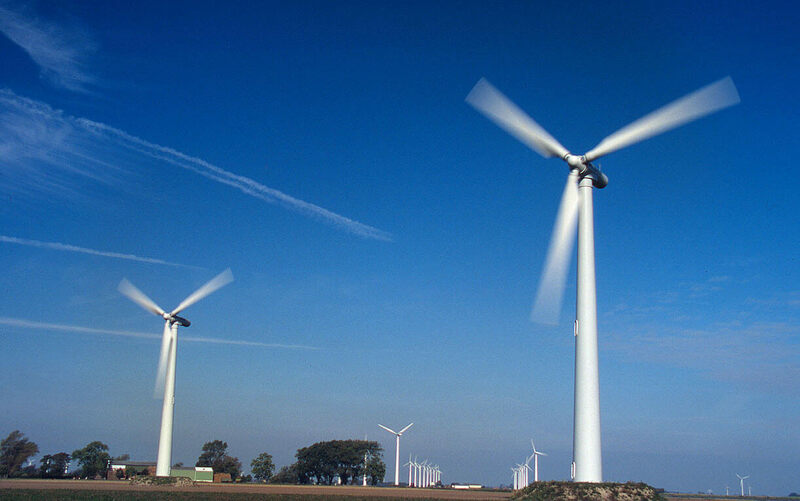 Creation of new job opportunities during the planning and building of the wind turbines park. Improvement of the health of the people living in the area, due to an improvement in air quality. Helps to stimulate the growth of the wind energy industry in Turkey.